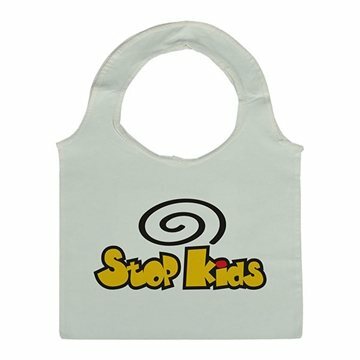 Perfect for shopping and daily toting needs. Made with 100% bamboo material in natural color. 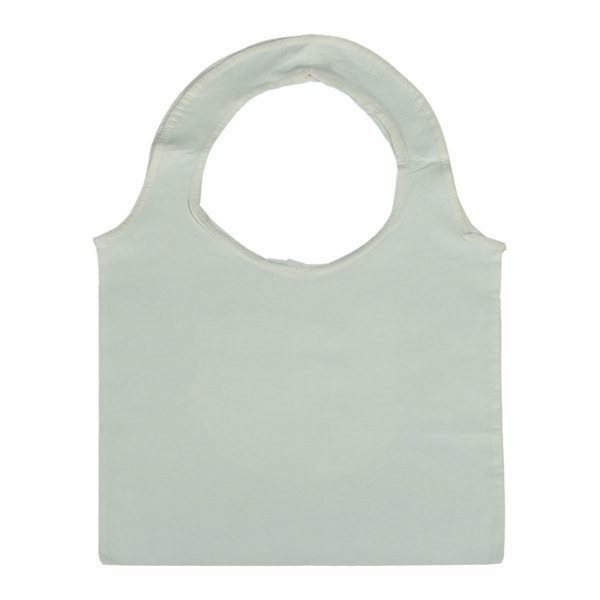 The sustainable and biodegradable properties make this perfect for the environmentally responsible shopper. They came in great conditions ... non of these damaged!! Simple to hands out in a rush!! They were excellent and we passed them out at our annual meeting. No complaints at all. The product was greater than the quality expected. I liked your online upload and viewing of our logo placed on the product. We loved them and so did our customers. Quality was exceptional. I am very happy with the product I received and the cost. these also turned out great! The guys love them!